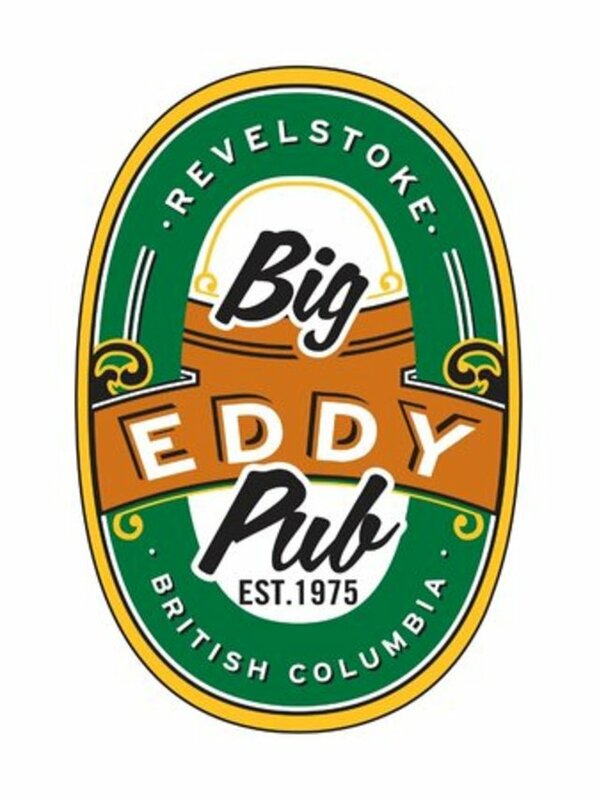 The Big Eddy Pub is looking for an upbeat host/hostess to work variable shifts, including weekends. The ideal candidate has great customer service skills and enjoys working in a fast paced environment. He or she should be willing to fill in as needed for servers and bartenders to help keep up with busy shifts. Occasional back-of-house assistance might be needed. If you’re looking for a position as a host/hostess with the opportunity to advance, we would love to hear from you. Come in and drop off a resume during business hours.